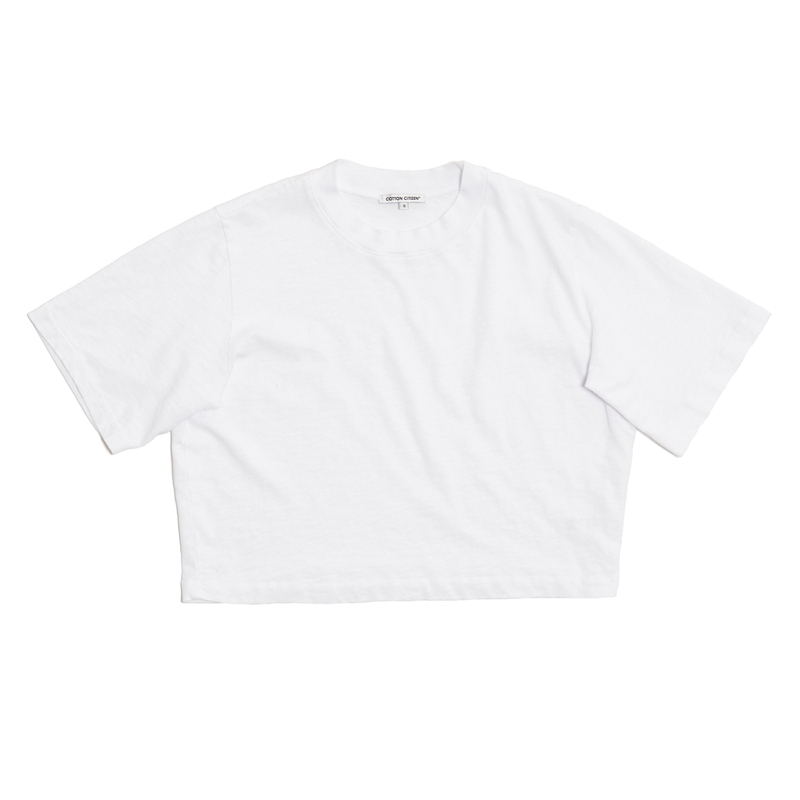 We've found the season-less t-shirt that comes in every hue in the rainbow. 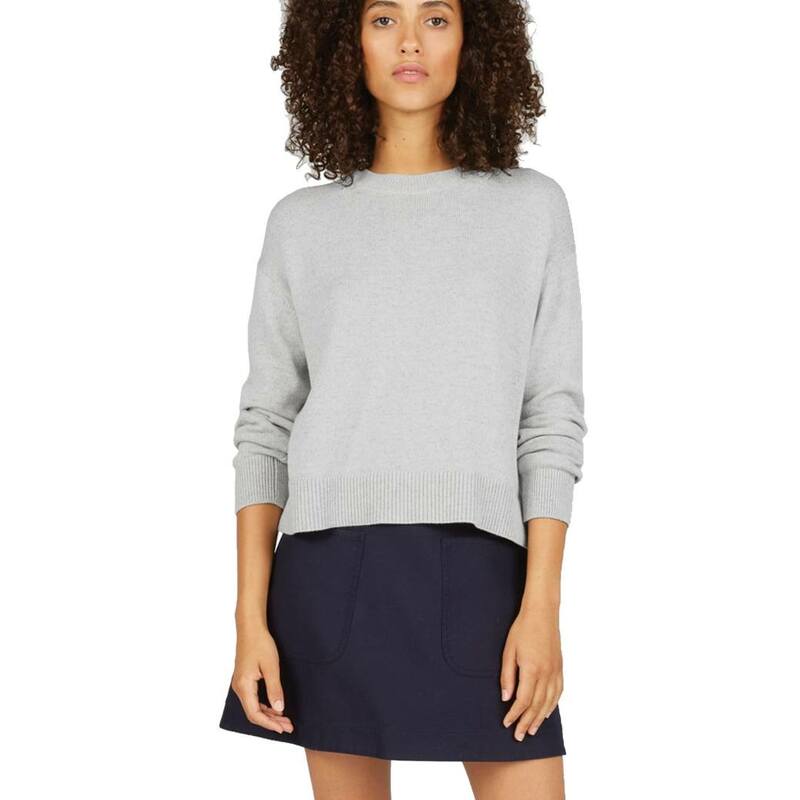 You know: The one you can layer under sweaters, over skirts, and the gets better and better with every wear. 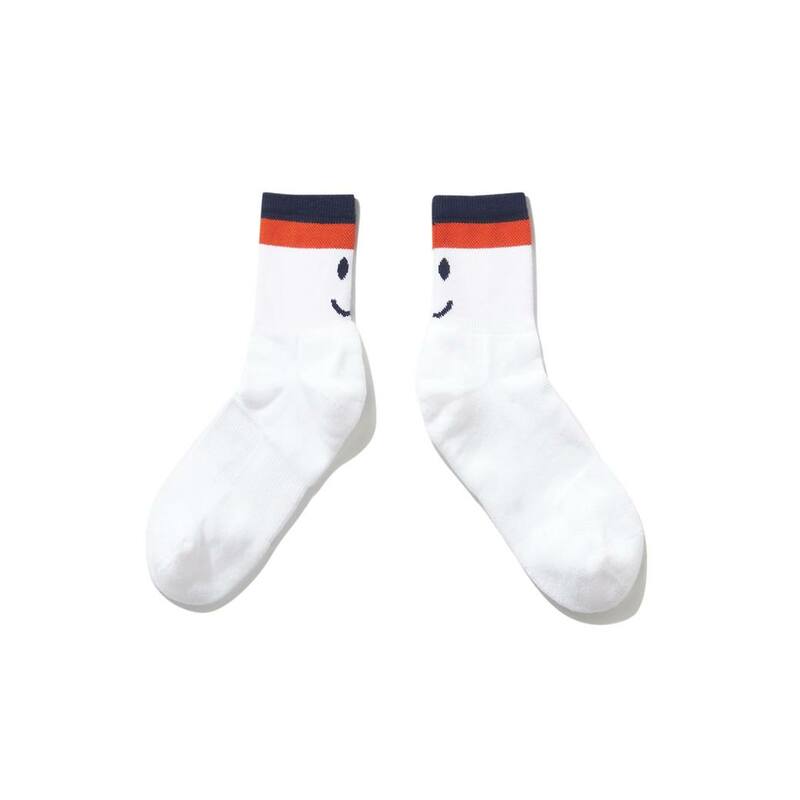 Tubes socks with a cheeky touch are sure to put an, ahem, smile on their recipient's heels (as well as their face). 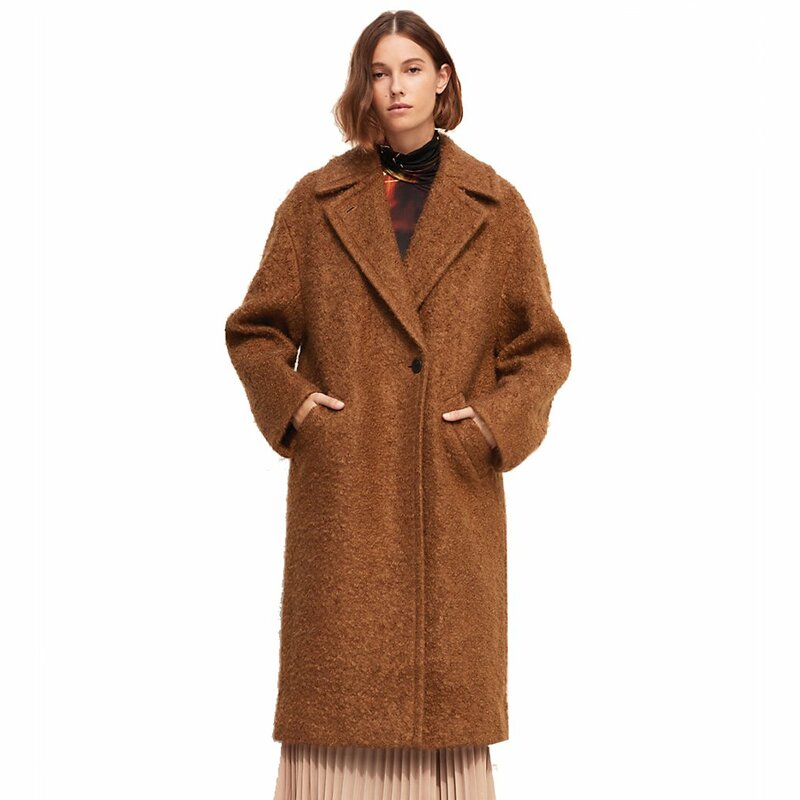 Give the gift of serious warmth this winter courtesy of this Italian wool/mohair coat with a vegan suede back lining to keep its wearer extra cozy. Want a woo-woo gift with a personal touch? 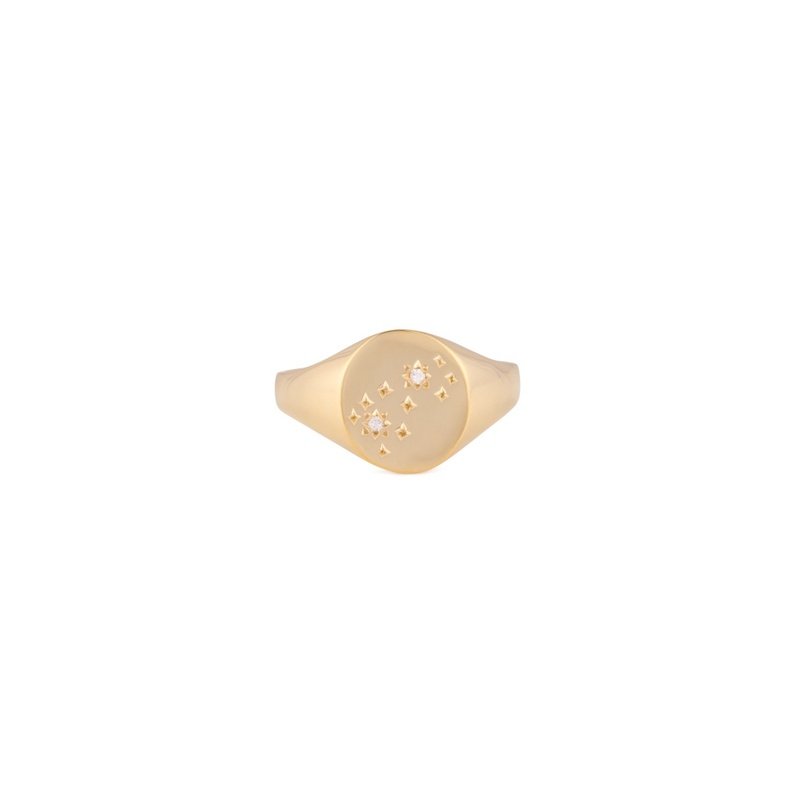 Opt for one of these celestial signet rings. 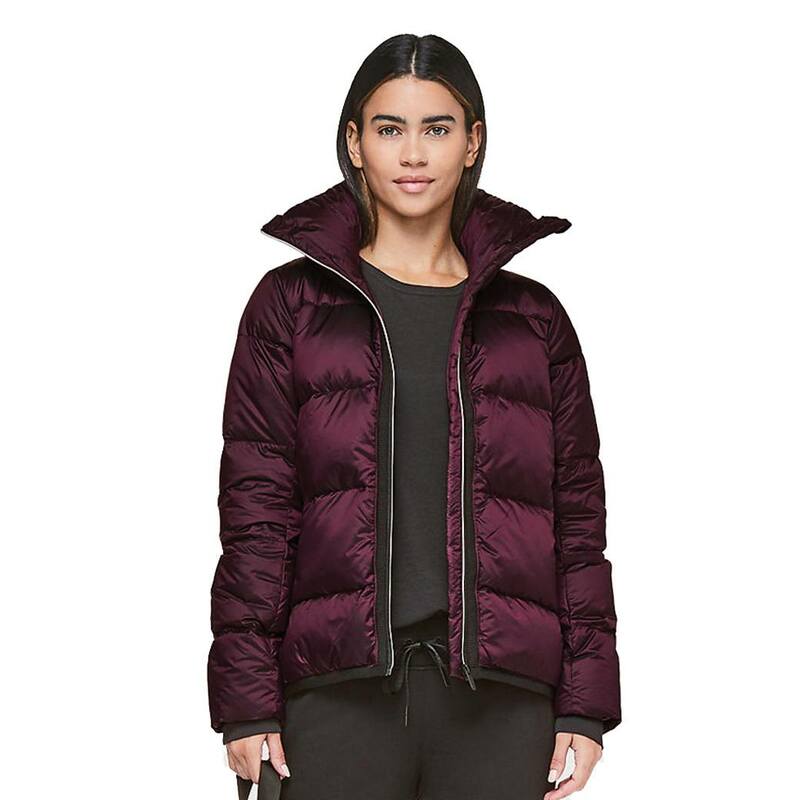 The ultimate après-ski style situation: cozy merino wool and Coolmax fibers to keep her warm and wick away sweat while she’s taking on the mountain—and a chic silhouette she’ll want to wear even when she’s not hitting the slopes. For a bonus, score 20 percent off all Tory Sport essentials with code TSHOLIDAY! 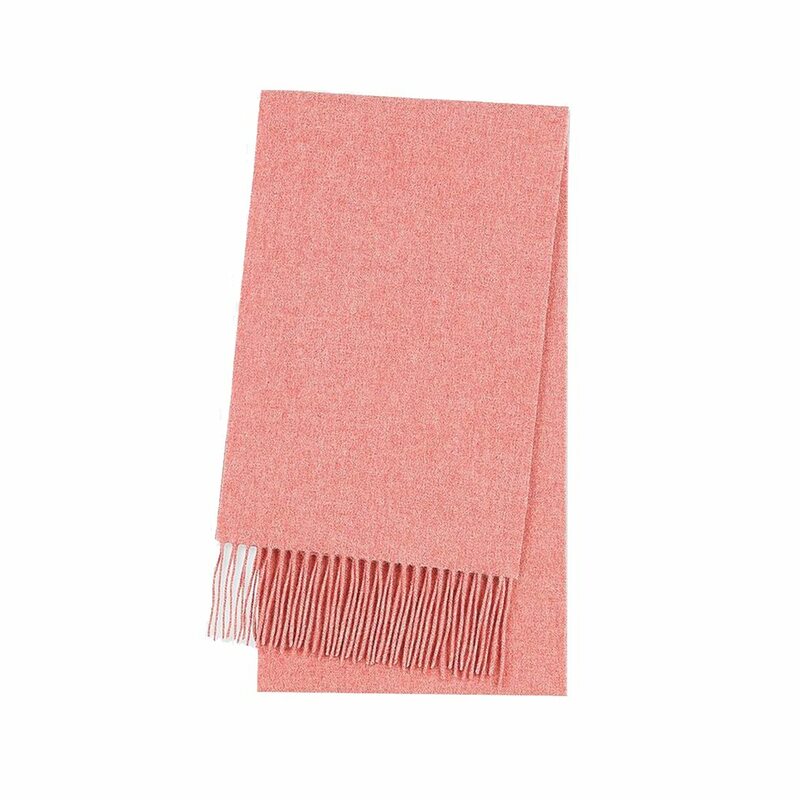 A classic cashmere scarf for under $50 is a holiday miracle. 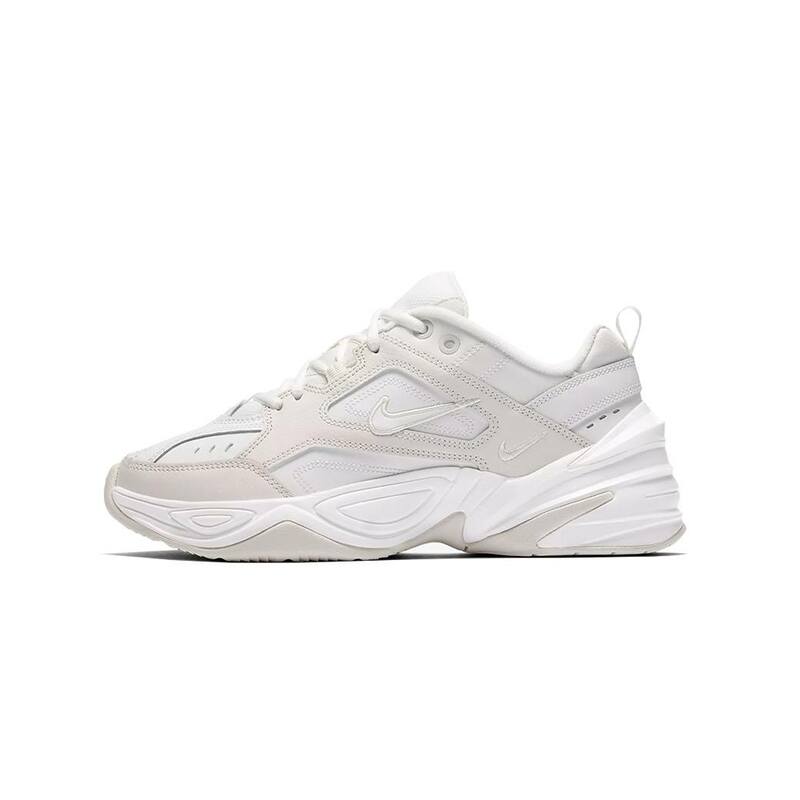 Any streetwear enthusiast will appreciate a pair of the most popular dad shoes of the season. 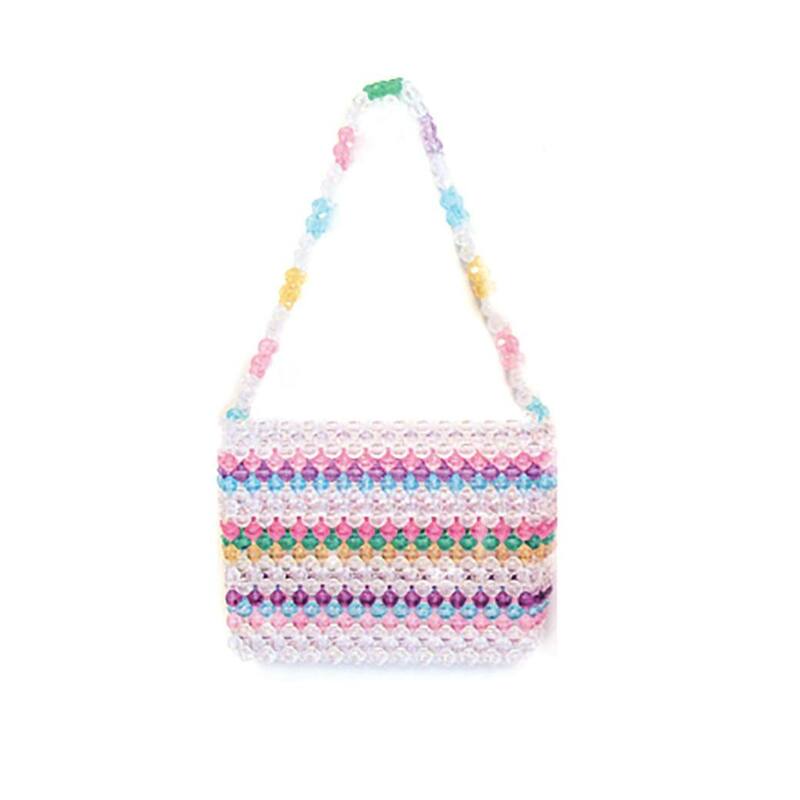 It might be mini, but this colorful beaded bag is sure to make anyone’s holiday merry and bright. 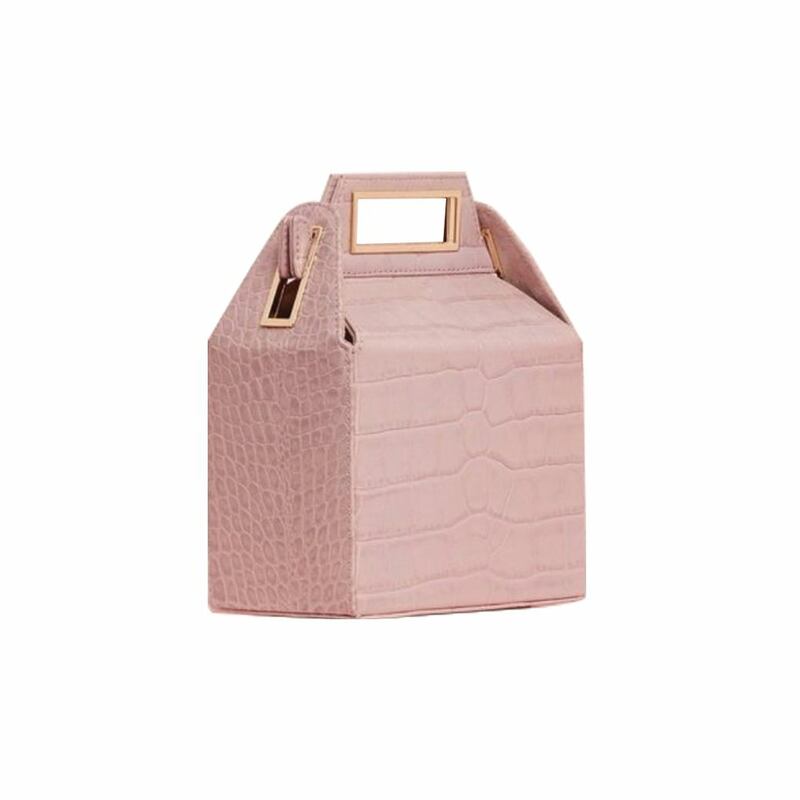 This faux croc embossed carryall is an upscale and fun take on the everyday bag. 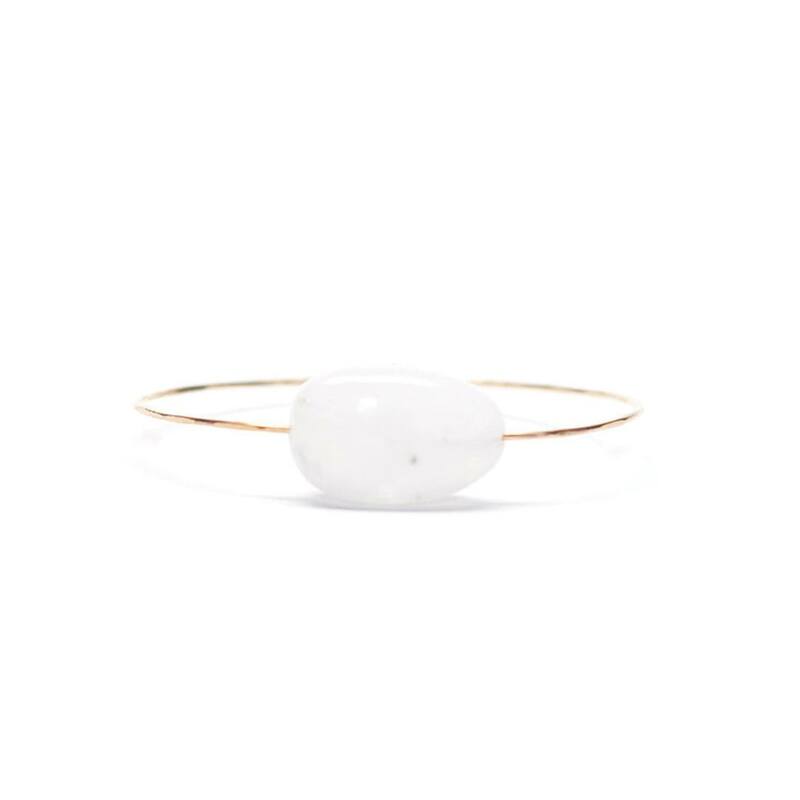 As 2018 is the year of lunar everything, a one-of-a-kind crystal bracelet featuring the celestial stone isn’t just festive, it’s fitting. 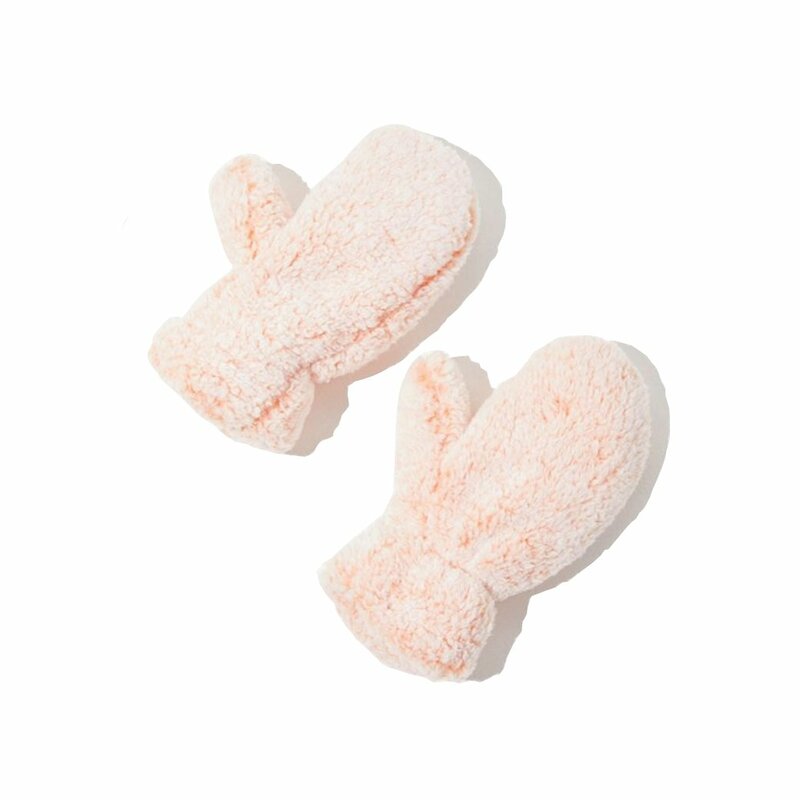 Fuzzy socks...but for your hands. What more is there to say? 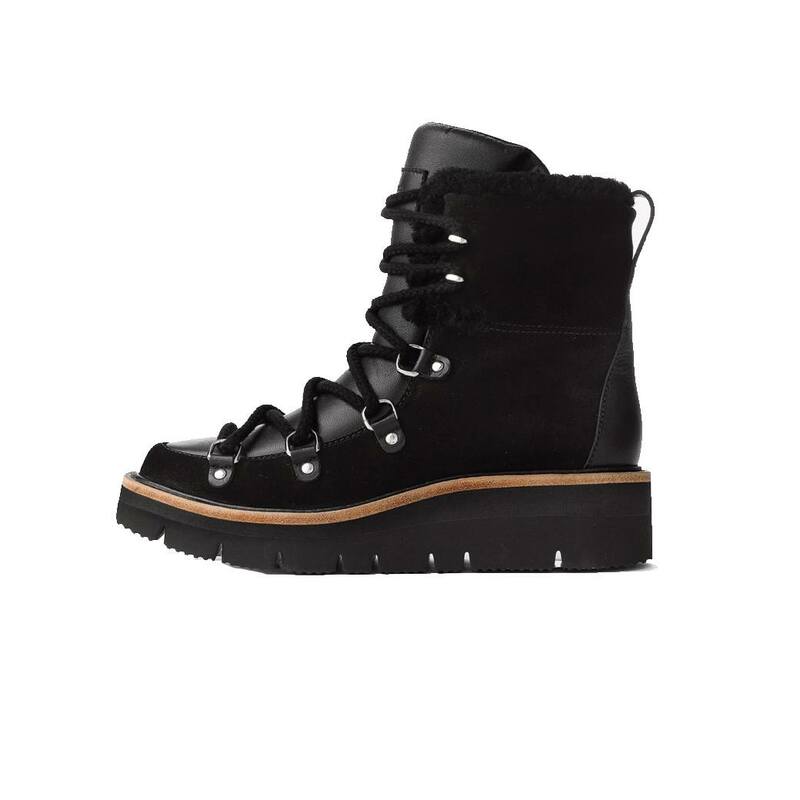 This incredibly stylish yet functional pair of snow boots is one practical present anyone would be happy to unwrap. 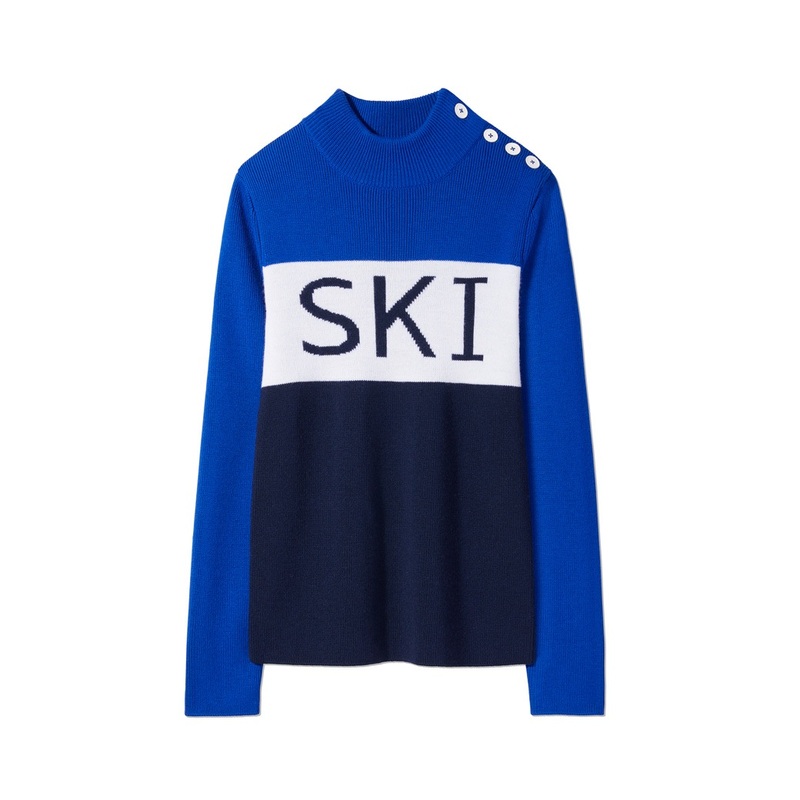 This pullover is the perfect wear-every-day-from-October-to-April item that looks as great with a pair of jeans as it does tucked into a pencil skirt. 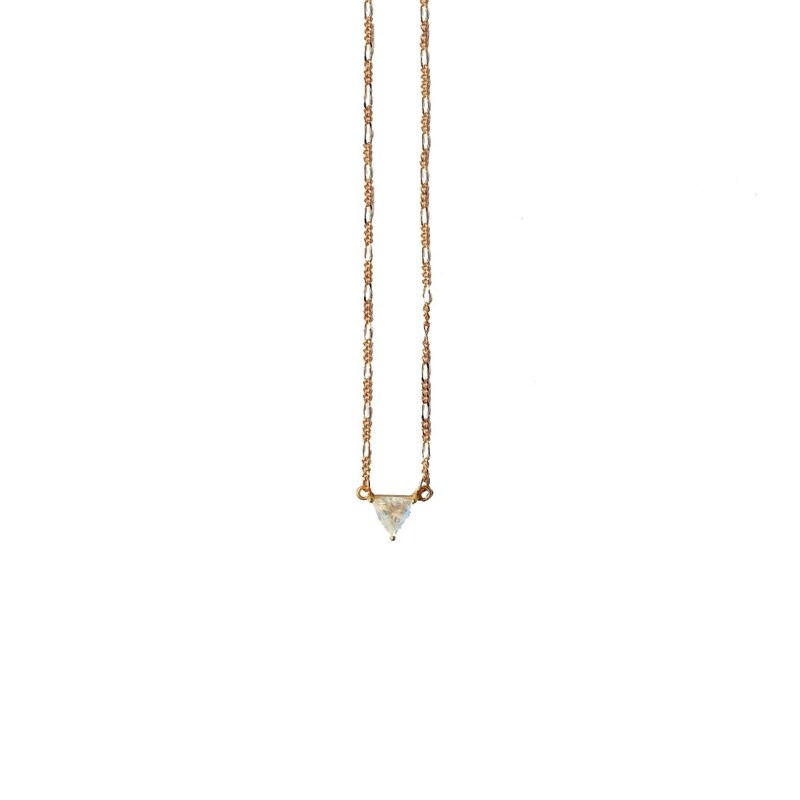 Beyond it’s obvious cute factor, this delicate necklace is charged with the powers of either moonstone (love and balance) or labradorite (clarity, intuition, inner strength). 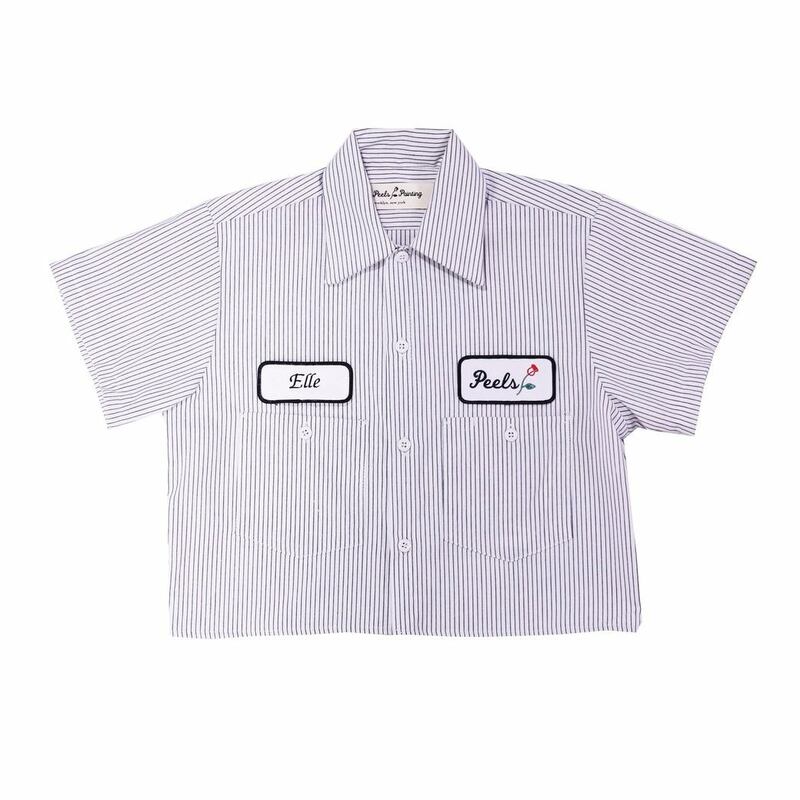 Add a personal touch to this cult fave work shirt with a hand-embroidered name patch.